Discover the best nightlife in Orlando! Day time see’s Orlando play host to hoards of tourists looking to soak up the sun and seek thrills, but at night the city takes over a whole new persona. Illuminating the streets, the city comes to life and the fun really starts. As well as the modern bars, chain eateries and city walks, there are a whole host of activities that you really don’t want to miss out on. 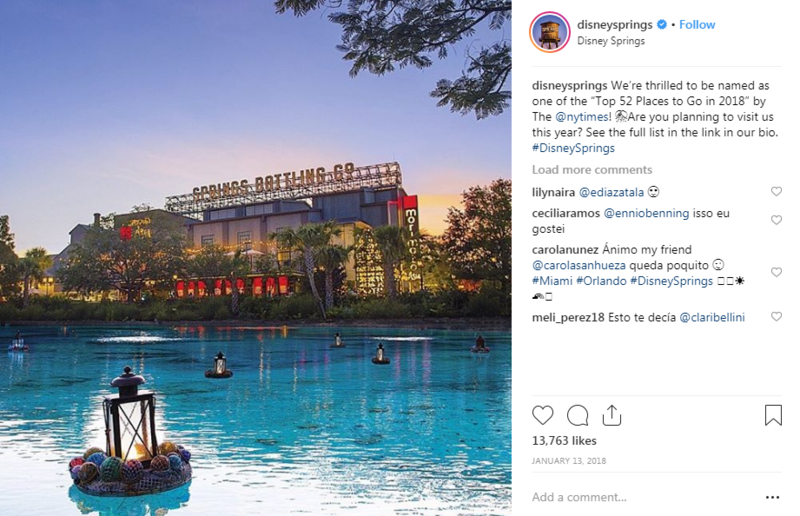 “My absolute favourite place to visit in Orlando after dark is Disney Springs. There are so many shops and restaurants open late at night to explore. A highlight of mine is trying the Beverly challenge in the Coca Cola rooftop bar. There are different flavours of Cola to try from around the world. It is a lot of fun to relax and enjoy a bit of Disney without going to the parks and the atmosphere is great.” Says Stepherella. Retail therapy, delicious food and entertainment to satisfy the whole family – Disney Springs has it all! Spend some quality family time and browse around an expanse of shopping outlets, with the likes of Kiehl’s, Lacoste and Pandora, there is a treasure for everyone to take home. Feed your appetite and quench your thirst after an evening of shopping and relax at restaurants like Chicken Guy, Coca Cola Rooftop Bar and dinosaur-themed restaurant, T-Rex, you won’t be able to resist. If all that wasn’t enough, get involved in entertainment and activities that will bring out the big kid in everyone. Sunshine Highline, Waterview Park and House of Blues are all well worth a visit. A thrill-seeking battle for all the family, Medieval Times Dinner and Restaurant isn’t just a place to come to indulge in a meal fit for a King or Queen, it’s a platform to witness a clash of stamina and strength as knights take to battle right before your eyes. Tuck into tasty medieval dishes as you revel in the real-life duel that is taking place in the arena in front of you. The perfect night-time activity for the whole family. This awesome café still serves up delicious cups of coffee but also boasts a whole range of furry friends. Sit back and relax as you watch their playful antics or listen to their soothing purrs. Also, a rehoming centre for homeless cats, start your evening the right way and enjoy the company of these cute companions. “Relax with a soothing cup of coffee from Axum Coffee while watching the playful antics or listening to the soothing purrs of adorable, adoptable cats and kittens from SPCA Florida. 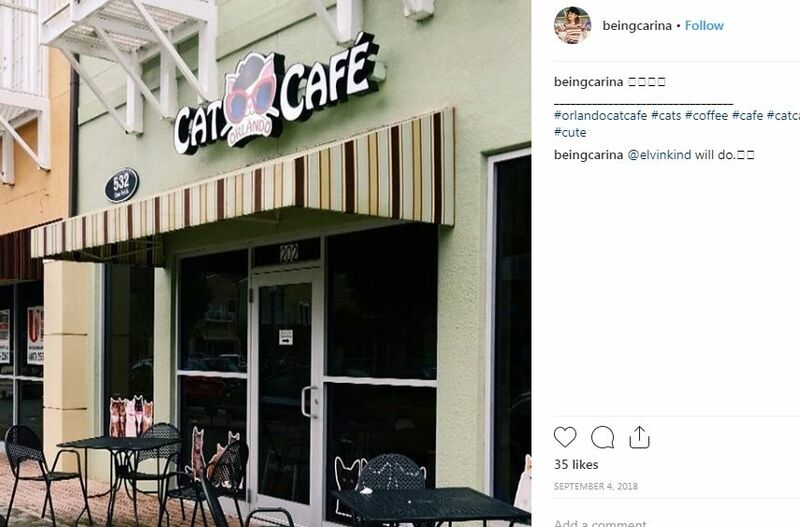 The Orlando Cat Café is both a cosy coffeehouse with comfortable furniture, premium coffee, tea and pastries, and 12 to 15 cats roaming freely in the spacious 1,000 square foot Cat Play Area/Adoption Area" says Jessica from the Orlando Cat Café. Of course, we couldn’t compile a list without mentioning Walt Disney World. Although you will need to pick up Florida park tickets to visit during the evening, we think it’s totally worth it! You can enjoy the thrills of Magic Kingdom until 9pm when the park takes on a whole new atmosphere. The park glows bright as the streets are filled with the fun and laughter of thrill-seeking night riders. Jump on your favourite roller coasters and experience them as the darkness of the night draws in and immerse yourself in the magical world of Disney. This unique and epic experience is a ‘clear’ winner. Take to the waters in a variety of clear kayaks and explore the wonders of Florida as you begin to glow. Discover the world beneath you as the light of your boat attracts fish from the depths. This one of a kind experience is totally unique and available at various locations across Orlando. 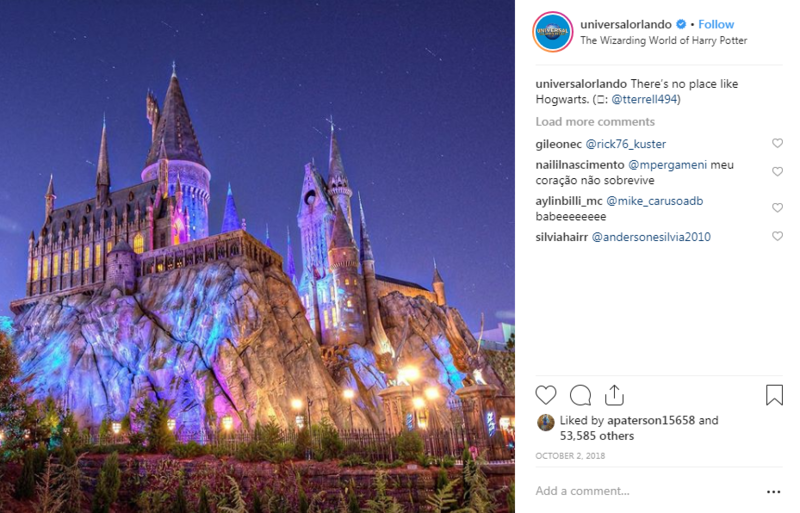 Board the Hogwarts Express, walk down Diagon Alley and step into the Wizarding World of Harry Potter at Hogsmeade, whether you’re a super fan or not, you can’t miss out on the Night-time Lights at Hogwarts Castle. Dazzle in the spectacle of the lights and music against the backdrop of the grand castle. Now you know where you want to head, all that’s left to do is buy your Orlando Tickets. You don’t want to miss out!